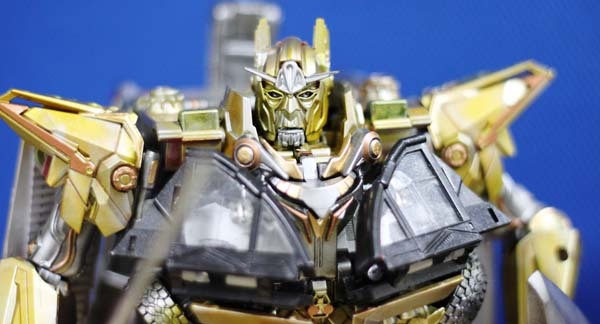 Hi, Welcome to Transformers Custom Toys website. Prior to my customizing, I was and still a superman and transformers fanatic. Grinkrystal (my youtube channel) was originally a chosen name for my youtube channel that I created for the purpose of helping a youtube personality selutron in campaigning his Superman 2 version in 2006. It so happened that I used the same channel in featuring my first ever attempt Power Up Prime Custom figure (August 2009) and has not stopped ever since. Many things had happened and many things have developed including my appreciation to arts and crafting and more so, my love to transformers figures. 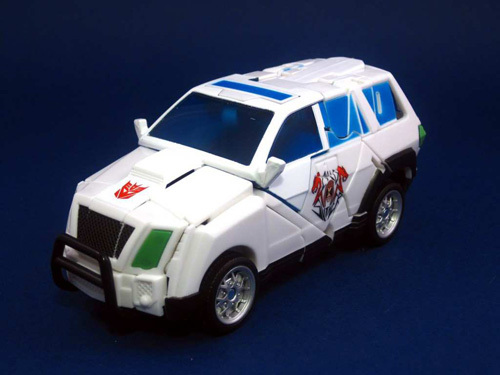 This site will feature all my latest customs, modification and improvement on new Transformers figures. Also, i will add some latest toy updates, movies and news on Transformers. I do accept custom and commission works on Transformers toys. Welcome aboard and enjoy my custom works.